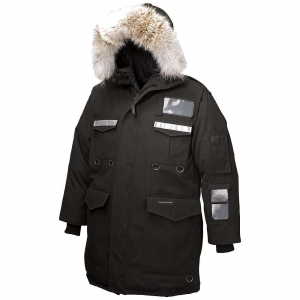 Visit Canada Goose's Men's	PBI Expedition Parka page. 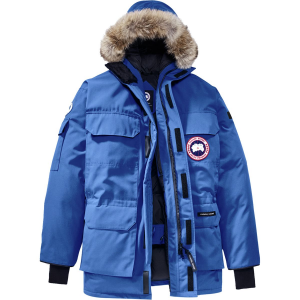 Originally developed for scientists working in Antarctica, Canada Goose created the Expedition Parka. This Polar Bears International version of the beloved classic features PBIs logo and signature blue colour. 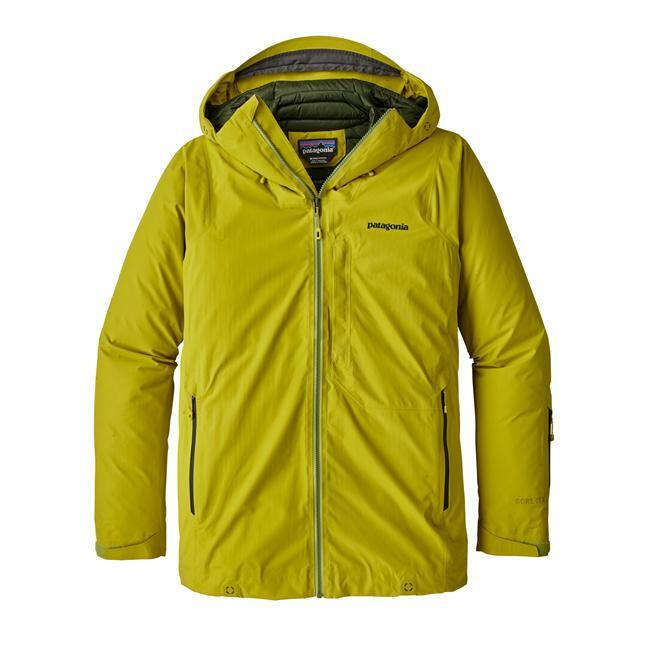 As well, $25 from each purchase will be donated to PBI, supporting the conservation of polar bear habitats through research and education. 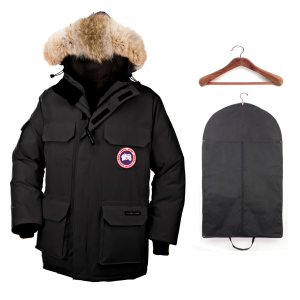 Frigid temperatures are not something to take lightly, thats why the Canada Goose PBI Expedition Parka for men is made to withstand the harshest conditions on the planet. 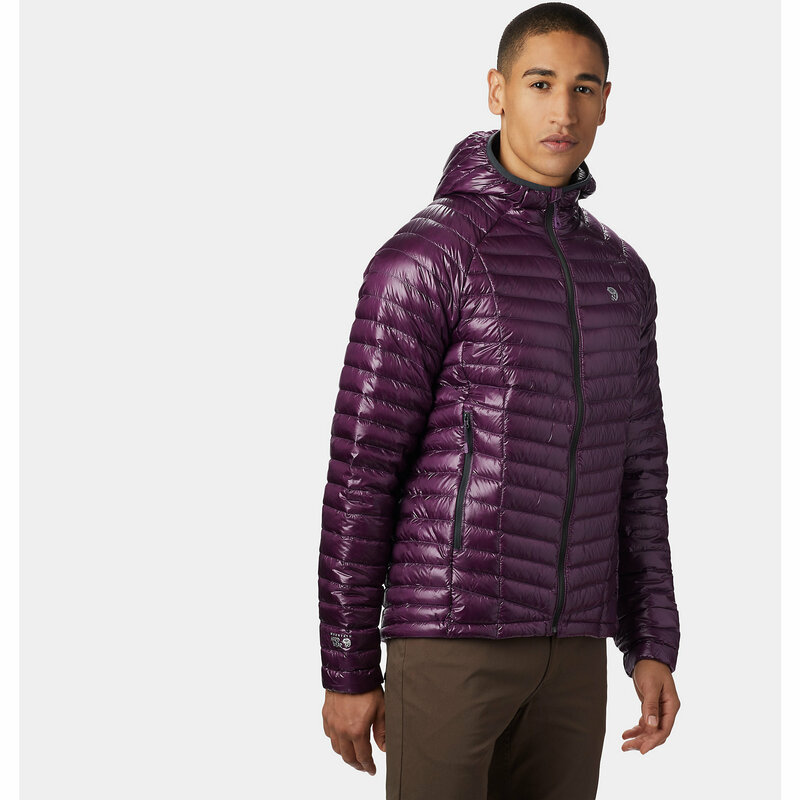 This winter parka has a water-resistant Arctic-Tech shell to buffer you from biting wind and blowing snow while the 625 fill down insulation keeps you toasty warm. 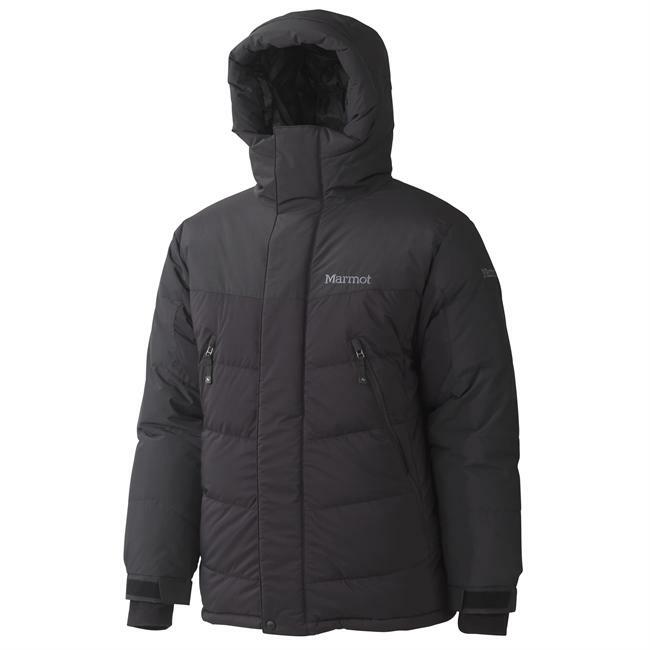 A removable coyote fur ruff on a tunnel hood, a snowskirt, rib-knit cuffs and a drawcord at the waist all seal out the elements while multiple pockets store your gloves, tools and other essentials. 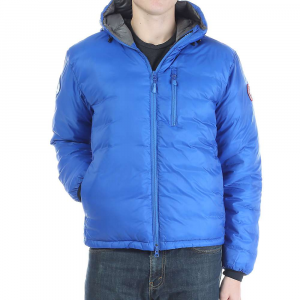 From an expedition on the Arctic tundra to a stroll through Haines, Alaska, the Canada Goose Men's PBI Expedition Parka is what youll be wearing when the mercury plummets.